Smart investments in transit technology can transform not only buses and vehicles, but an entire community. The City Of Brampton in Ontario, Canada is a testament to this transformation. Last month, Brampton was recognized on the global stage with a Smart 50 Award for transformative projects that contribute to resident quality of life through continuous improvement of city operations. One of these projects, Automatic Vehicle Monitoring (AVM), allows Brampton Transit to monitor vehicle health status in order to increase the reliability and state-of-good-repair of the city’s bus fleet. The AVM system, which is provided by Clever Devices, helps the agency identify issues before they ever occur. By preventing mechanical breakdown and reducing unexpected road calls, Brampton Transit has significantly improved service reliability, while also enhancing the rider experience. Brampton’s Mayor, Patrick Brown, highlighted the positive impact that Smart City technology has made. “Smart City technology helps a large urban environment like Brampton to build solutions around our citizens,” he said. The Smart 50 Awards, in partnership with Smart Cities Connect, Smart Cities Connect Foundation, and U.S. Ignite, annually recognize global smart city projects to honor the most innovative and influential work. Clever Devices wants to congratulate Brampton Transit, Mayor Brown, and all of the innovators within the City Of Brampton for these well-deserved awards! Want To Be A Smart(er) City? If you’re looking to leverage technology in order to enhance your buses, rail, or paratransit vehicles, we can help. 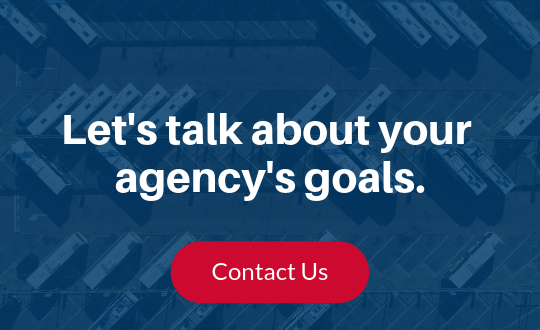 Reach out to our team to discuss your goals today.